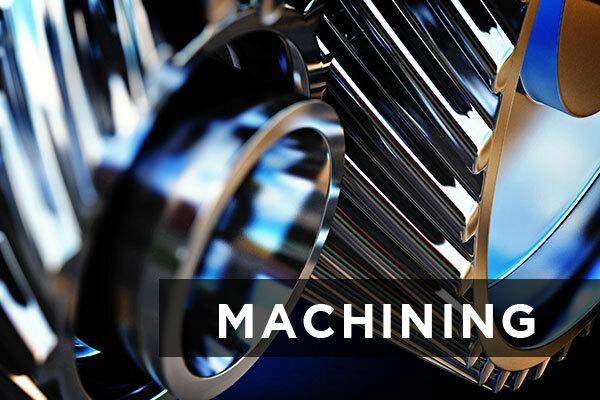 Accurate Grinding is a Family owned machine shop that was founded in 1950 specializing in precision aerospace parts. 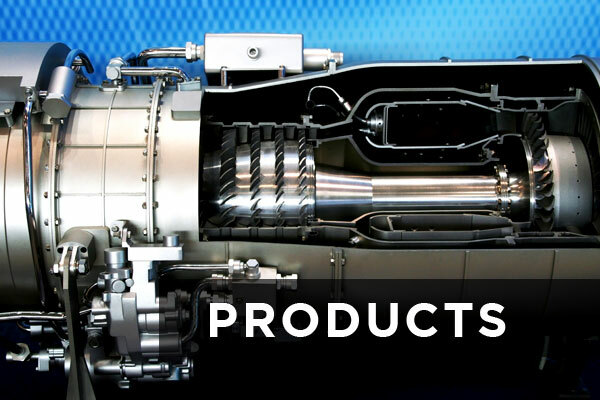 Accurate is a AS9100D certified company that is source delegated with such companies as Honeywell and Moog. 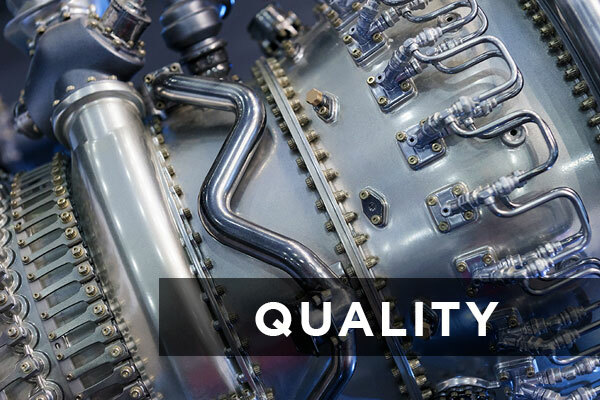 Accurate strengths lie in machining parts with very tight tolerances to the specifications of today’s leading technology aerospace companies. Accurate has the capacity to handle parts manufactured from bar stock, castings or forgings. 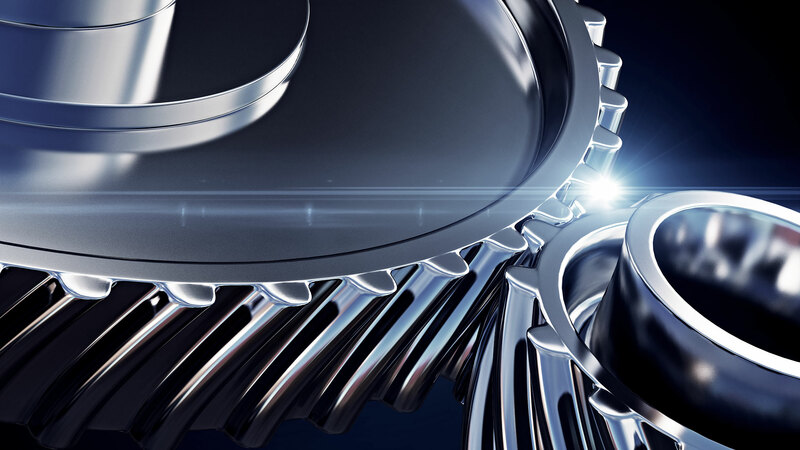 We are familiar with alloy steels, stainless steels, nickel alloys, aluminum, and titanium. We will handle the entire job or spot manufaturing to customer instructions. 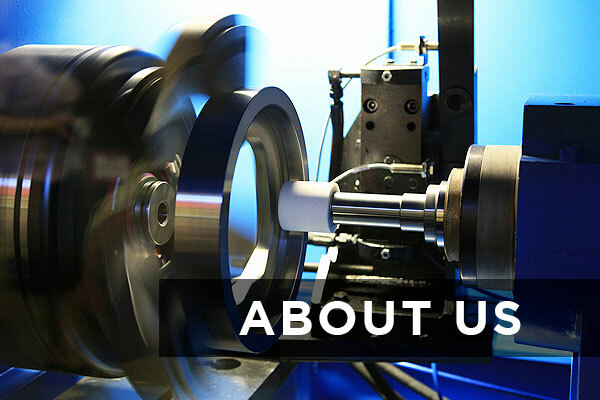 Our facility is ideal for cylindrical parts up to 30 inches long and 6 inches in diameter. Accurate has established long term relationships with NADCAP approved processing facilities in areas such as heat treating, mag inspection/NDT, plating, etc. CALL US AND GET YOUR MANUFACTURING QUOTE TODAY!